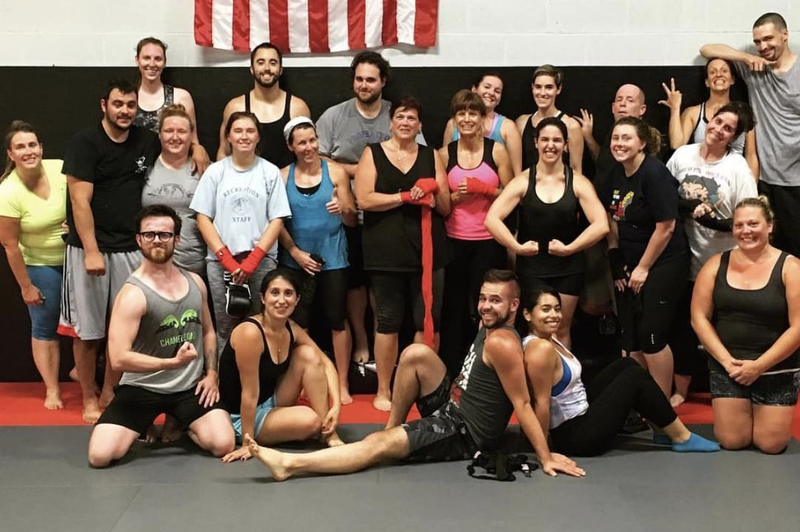 Fun beginner friendly classes for kids and adults! 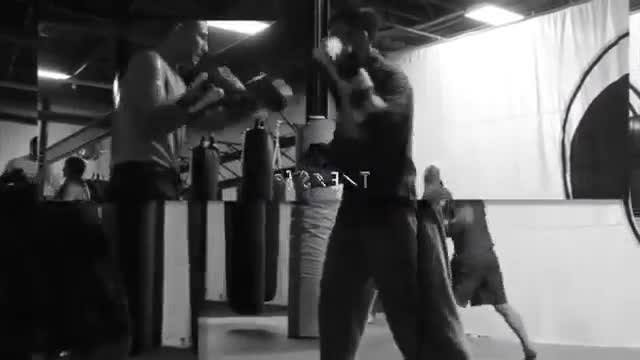 Rockaway's Top Center for Brazilian Jiu Jitsu, Martial Arts, and Kickboxing Ask about our FREE TRIAL. 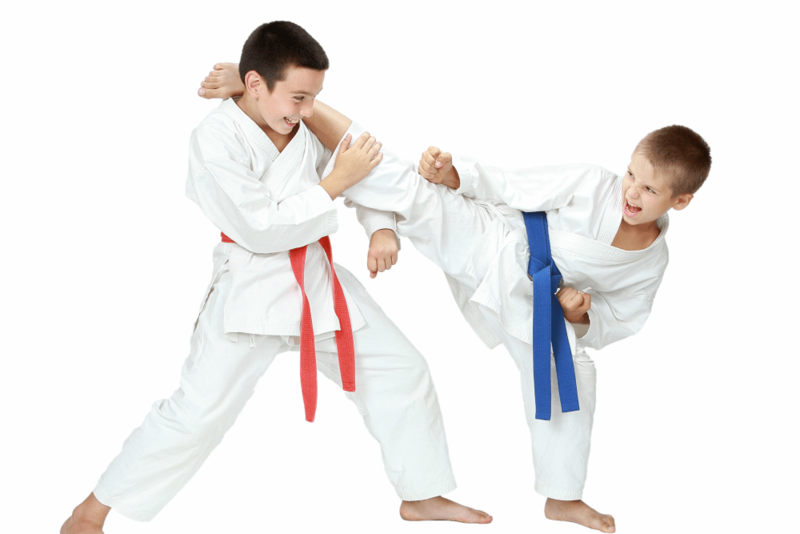 Pure Mixed Martial Arts is a goal driven school. We encourage all of our students to consistently set and strive to achieve short term and long term goals in and out of the gym. 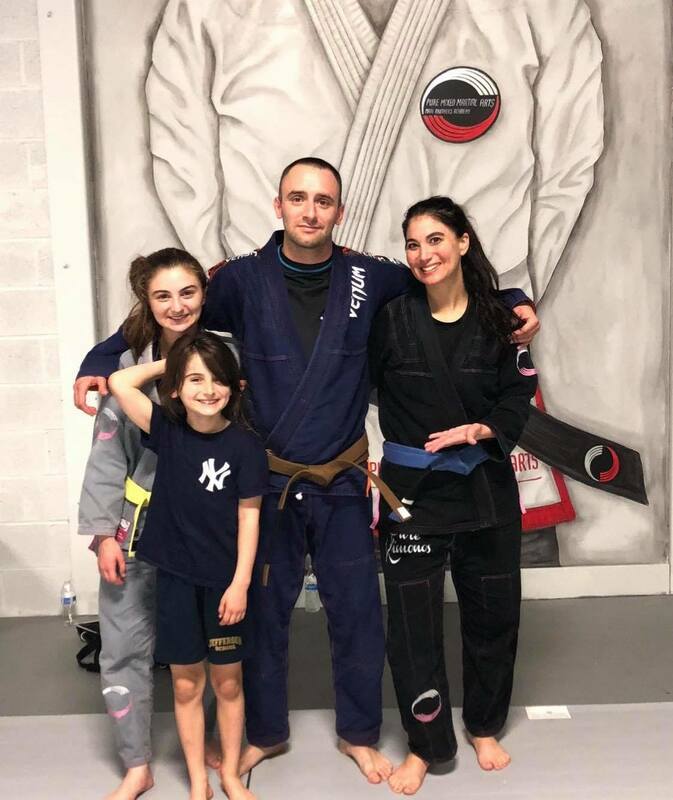 Every student is considered a part of our team and we want them to feel like a member of our family. 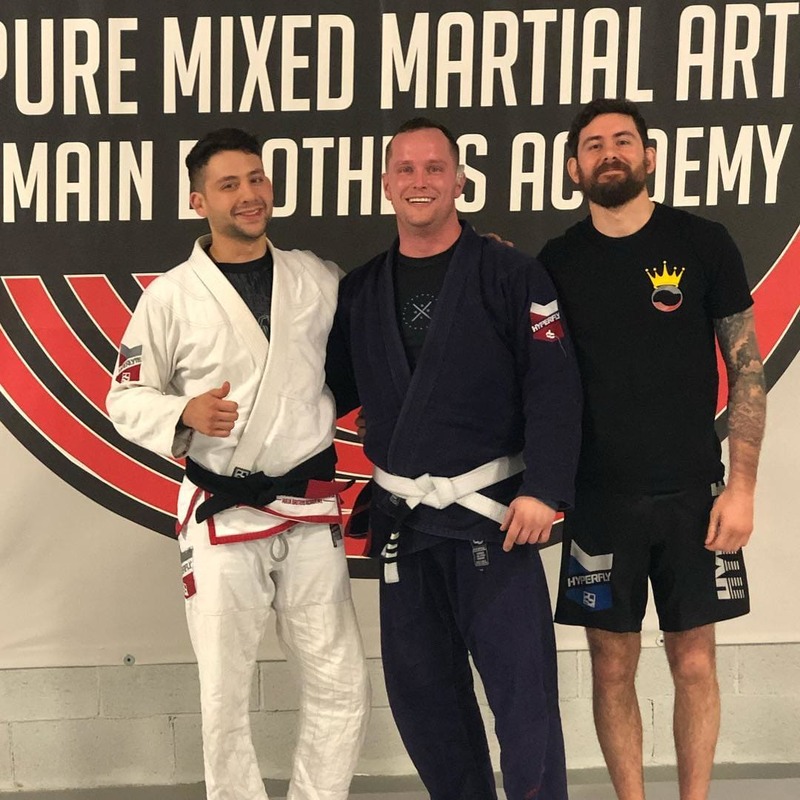 We work hard to make sure training at Pure MMA is an awesome experience for everyone. 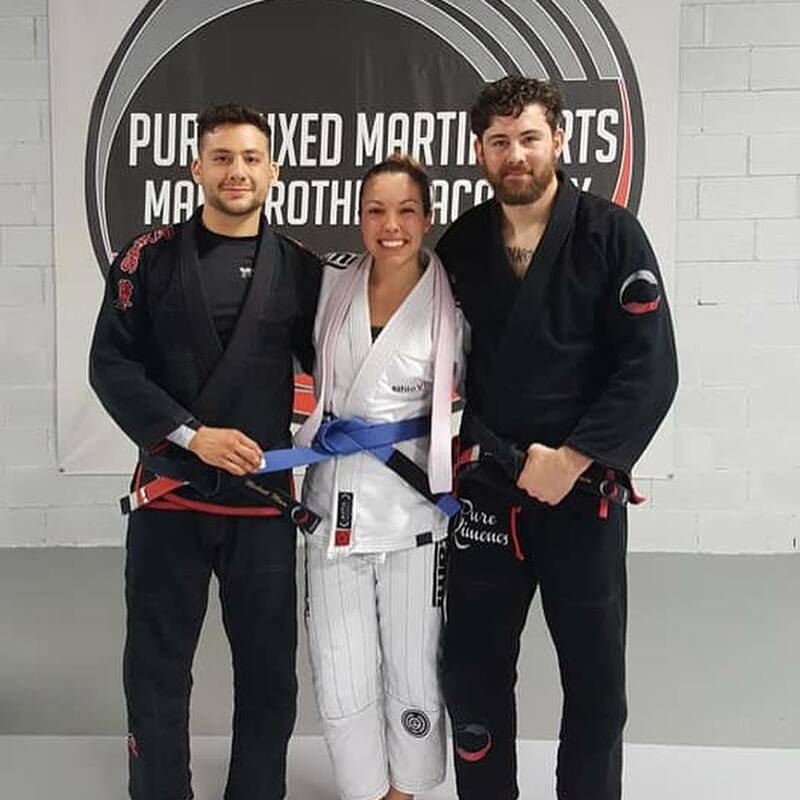 Pure Mixed Martial Arts is home to the most practical and effective variety of martial arts for kids and adults used for self defense and in competition along with dynamic fitness classes to ensure the highest quality training possible. 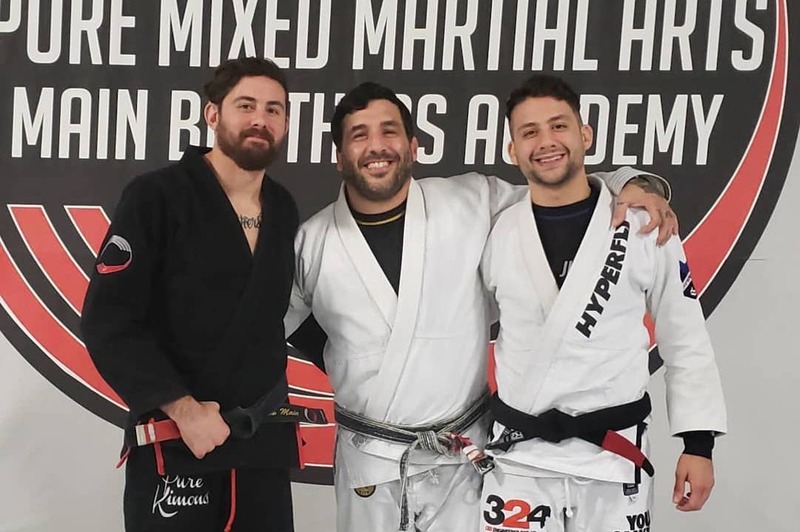 We encourage everyone at any age to get involved in an active and healthy lifestyle while learning one or more of the most intriguing styles of combat sports.